High quality Satellite Teleport Services. 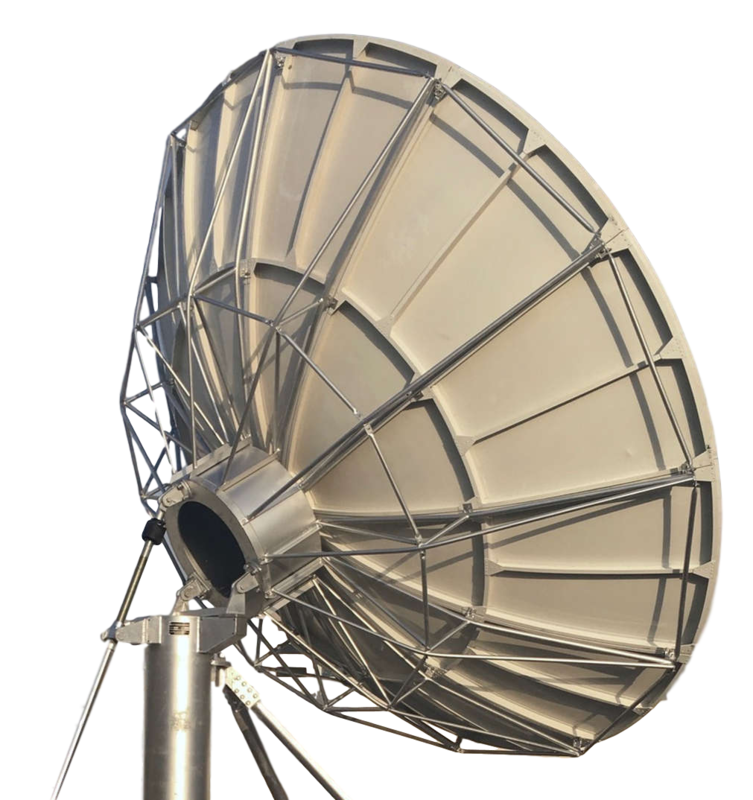 Looking for a telecommunications hub for connecting a satellite network with a terrestrial network? We have got you covered. IGP provides high-quality satellite teleport services to customers all over the world. Our strategically located and high-end teleport hubs provide access and visibility to over a large number of satellites. We are able to serve any type of customer a perfect gateway. Contact our sales team for advice or quick teleporting service quotes.